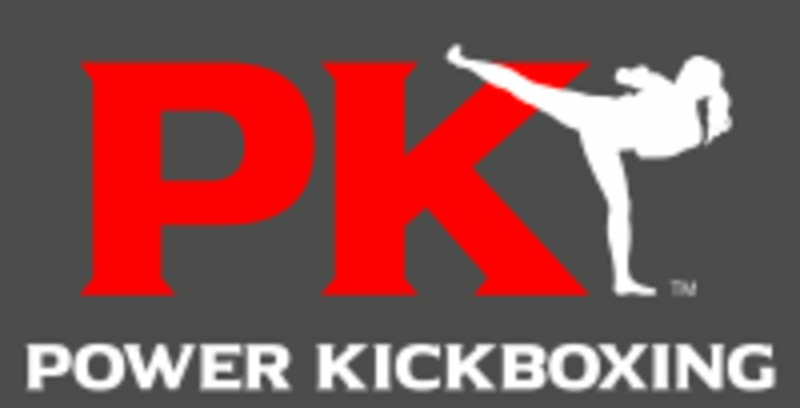 Start taking classes at Power Kickboxing and other studios! Tae Bo Kickboxing is an intense yet fun workout that will burn fat and build leaner muscles. It incorporates cardio kickboxing to 32-count music utilizing heavy bags. Punch and kick your stress away! There are no upcoming “Tae Bo Kickboxing” classes on this day. Lots of water, towel and change of clothes. In our Tae Bo class, you will sweat like you've never before. Bring your hand wraps and boxing gloves if you own them for the Kickboxing Bootcamp class.